Calling all Chromebook users: Your holiday reading list awaits you. It's no stretch to say 2017's been the year of the Chromebook for Google. Over the past 12 months, we've seen transformational new steps in the ongoing alignment of Android and Chrome OS, including the official launch of Android app support for Chromebooks. Along with all the platform-level changes, Google launched one of its most interesting homemade hardware products in quite some time: the luxury-level Pixelbook, which is the company's first attempt at its own Chrome OS device since 2015's second-gen Chromebook Pixel. So, yeah: For all the attention Android tends to receive, Chrome OS has really been the platform with the most significant progress this year. And whether you're a new Chromebook convert or a Chrome OS vet, the ecosystem's never-ending evolution means there's always something new to learn and consider. Behold: some of 2017's most useful and thought-provoking Chromebook stories. Catch up while you can and make sure you're making the most of your work and/or personal technology. The ultimate Chromebook companion. Supercharge your Chrome OS experience with these time-saving tricks and techniques. Got a Chromebook with Google Play support? Turn it into a uniquely versatile modern computing machine with the right set of Chrome-OS-enhancing apps. A couple of quick adapter suggestions, based on my own Chromebook travel adventures. Chromebooks aren't like regular computers — so are they right for your needs? These three questions will help anyone in your life figure out the answer for themselves. Most folks hear plenty of hokum about Chrome OS and its capabilities. This fiction-free breakdown separates fact from fiction, once and for all. 7. Reality check: Can you use a Chromebook for work? Some fresh musings on a Chromebook's capabilities for professionals, based on my own real-world experiences. Android? Nope. 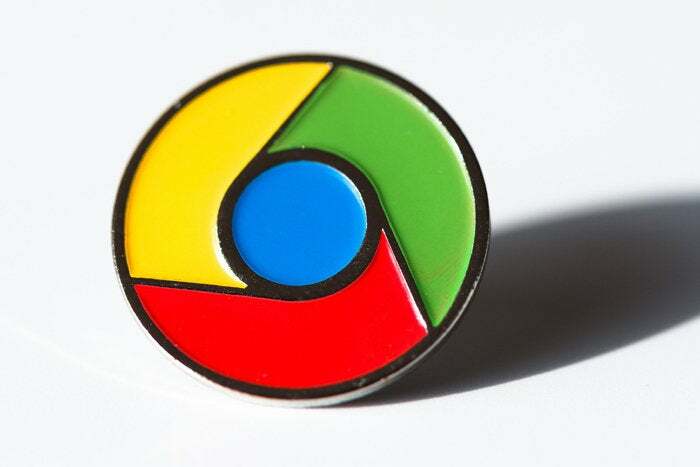 Chrome OS? Nah. Google's new focus is firmly on itself as an ecosystem — and that is one monumental change. Look back closely at Samsung's earliest Android effort, and you'll find some priceless tidbits about the device. Hey, happy holidays! If there's one surefire prediction for 2018, it's that we'll have plenty more to discuss here in the ever-overlapping areas of Chrome OS and Android. Enjoy the brief quiet — because it won't last for long.